Choose us your experts in roofing, siding, replacement windows, doors, and gutters in Pedricktown, a small yet vibrant community in Salem County, home to just 500 or so people. Let our team show you the potential your home has to be more comfortable, fun, relaxing and beautiful.Homecraft® Inc. is the best in its class for offering top-quality craftsmanship, materials and products built to last, with customized attention thanks to three decades of workmanship under our belt. Why is Homecraft® Inc. the #1 reputable company in Pedricktown NJ? Well, in addition to using top-of-the-line brand name materials, we apply a commitment to excellence in all we do. From repairs to extensive renovations, rely on Homecraft® Inc. 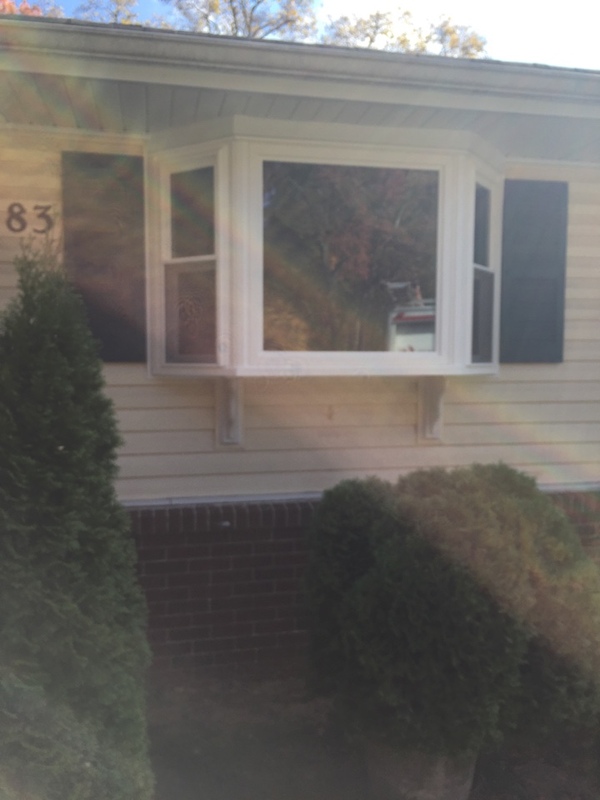 When you require new energy-efficient replacement windows or a new front picture window, remember that we cater to Pedricktown NJ homeowners with the widest selection and highest quality when it comes to Homecraft® vinyl replacement windows, or Andersen® wood replacement windows. For energy savings and beauty you can count on, our windows last through the years. The Homecraft team possesses the knowledge and skills to design a brand new entryway for you with doors that are beautiful, durable and last the test of time. That’s not all: we also perform patio replacement using sliding or French doors. If you need a weather-resistant storm door to protect your home or if you need to replace your old garage door with a new automatic one, we can do that. Offering all kinds of siding for you to choose from, from cedar shake to resemble real wood to easy-to-clean vinyl siding, we deliver on top-quality siding. Our designers can give you advice on which texture, style or color to go with that best complements your home. As a big part of the structural system puzzle for your home, your roof is designed to prevent the elements from reaching the interior. Your roof should also be energy efficient and help you save on heating and cooling. For that, rely on our Homecraft® Inc. contractors to deliver on promises of quality, because we are GAF MasterElite™ roofing contractors. That means you get unbeatable “Golden Pledge™” warranty protection! Protecting your home is a #1 priority, and a good gutter system is part of that plan. Strong, durable gutters can shield your home from water damage as well as your surrounding property. Pedricktown NJ homeowners can count on Homecraft® Inc. for top-notch gutter systems that efficiently divert rainflow due to rain, snow, or melt-off from ice. Our team can make any improvement, repair, or renovation you need because we are continually trained in the best products, materials and installation techniques. Your satisfaction is always at the forefront of our mind, so lean on us to replace worn parts, repair damage, or make home improvements in any room of the house. 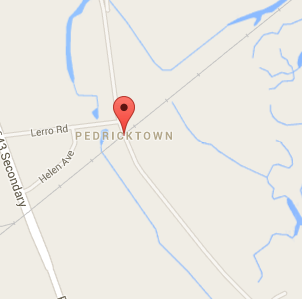 FREE Estimates on Pedricktown NJ Home Improvement, Windows, Doors, Siding or Roofing. Call Homecraft®, Inc., today at 1-877-494-0377 to schedule a FREE in-home consultation and estimate for your Pedricktown NJ home improvement project, roofing, siding, replacement windows, doors, or gutters.